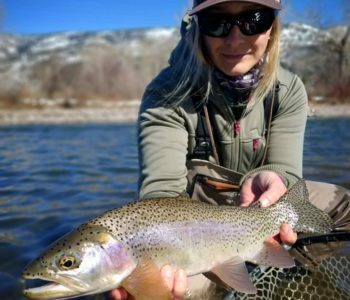 I'm a trout girl and love everything about them! 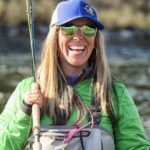 Heather is the founder of United Women on the Fly. 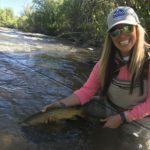 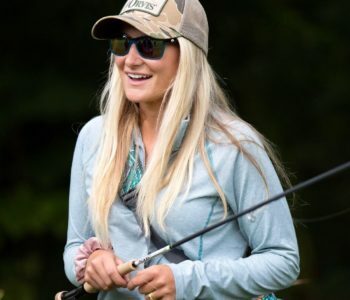 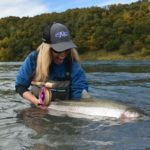 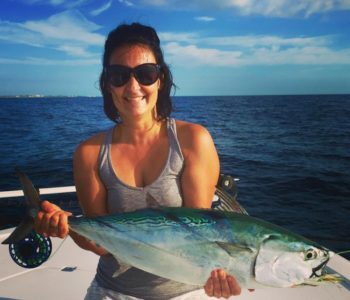 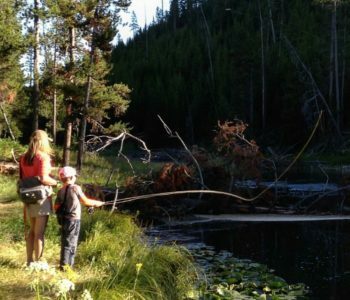 She is an expert at making anglers (especially women) feel comfortable and becoming a part of the fly-fishing community. 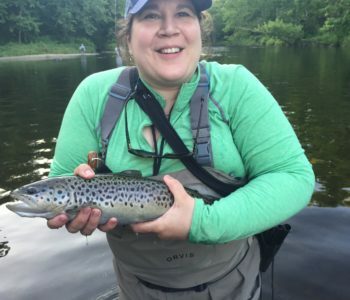 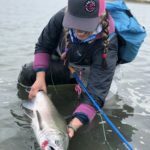 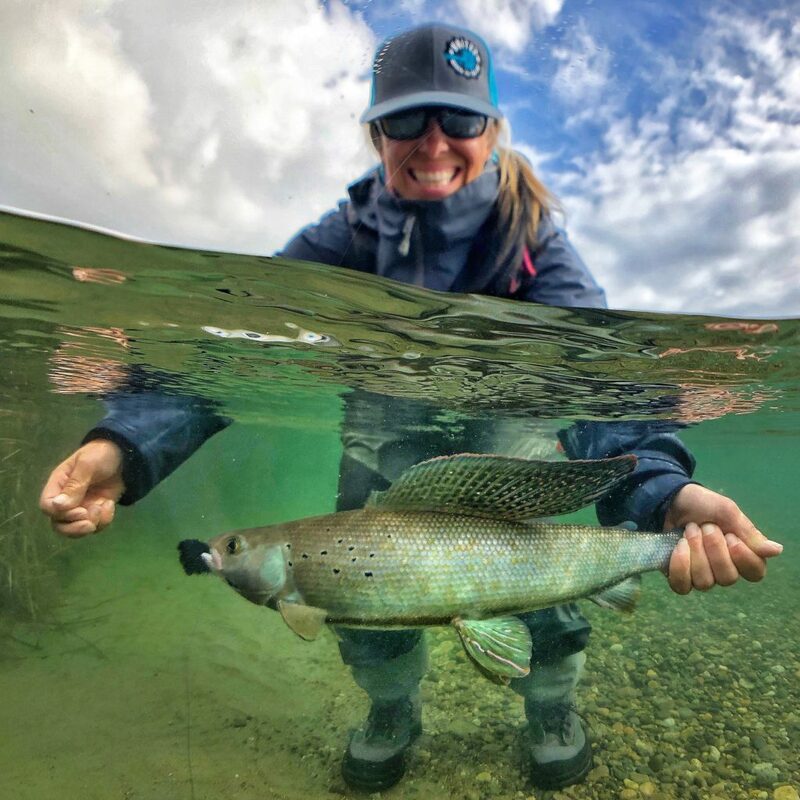 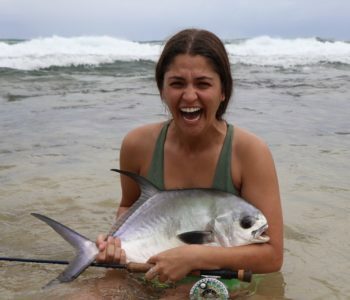 Sometimes referred to as the “Middle Woman,” Heather volunteers her energy and time to connect women, help start a Women’s Program, or enable anglers to become more confident on the water. 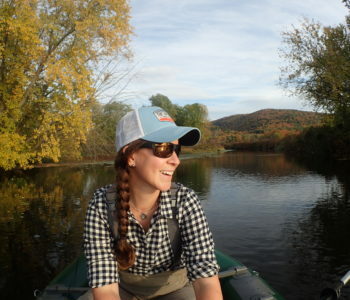 Heather currently holds the position of Western US Women’s/Diversity Ambassador for Trout Unlimited. 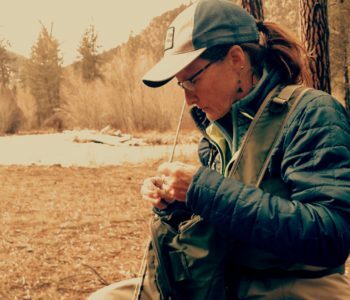 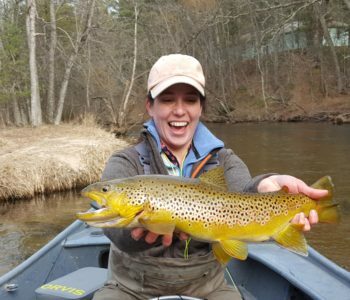 Her passion for conservation and for getting women involved in fly fishing are infectious.